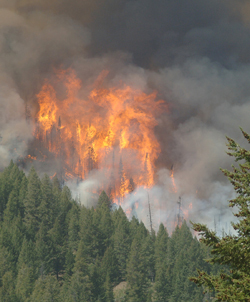 Massive flames envelop a stand of evergreen trees near Rooks Creek on Saturday. How can you be a smart patient? Working moms want to spend more time at home, and stay-at-home moms would like to stay there.